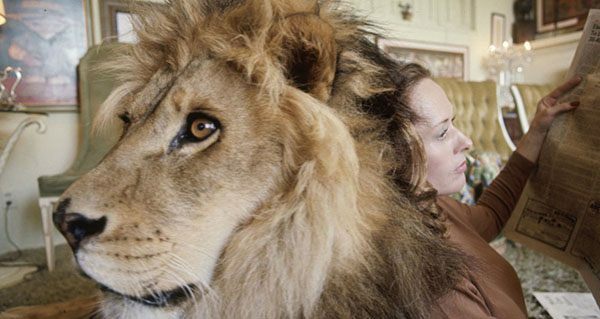 After shooting in Africa, Hollywood stars tried to master nature and live life with several pet lions. As you might imagine, it didn't go too well. 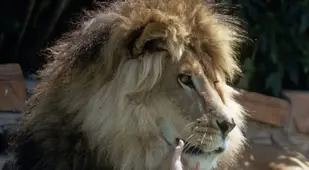 Human desire for animal companionship stretches back thousands of years, with all manner of creatures offering the loyal company that their owners seek. 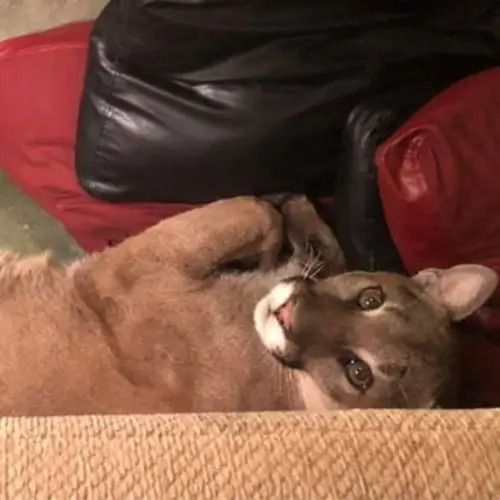 Sometimes, however, people have taken this desire too far, attempting to domesticate the wild for no real reason whatsoever. 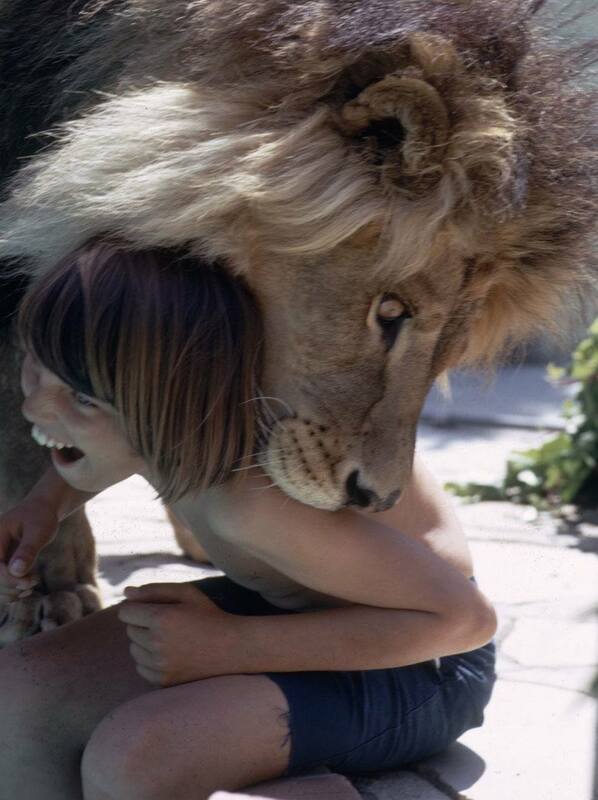 Actress Tippi Hedren's attempt to own a lion serves as an apt example of this uniquely human predisposition. 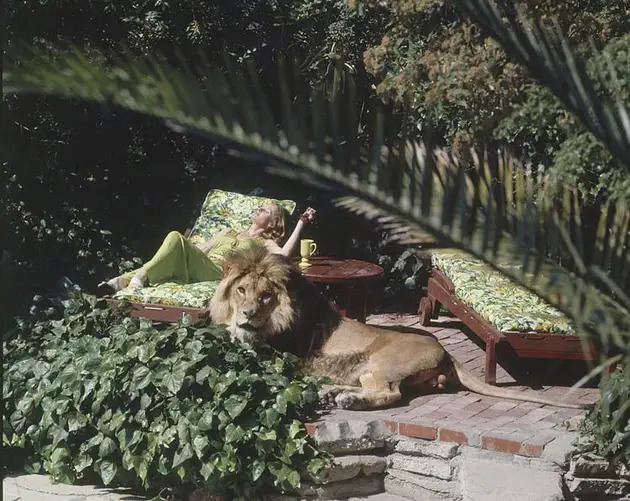 In the 1970s, the The Birds actress shared her Sherman Oaks, California, home with a full grown lion named Neil. 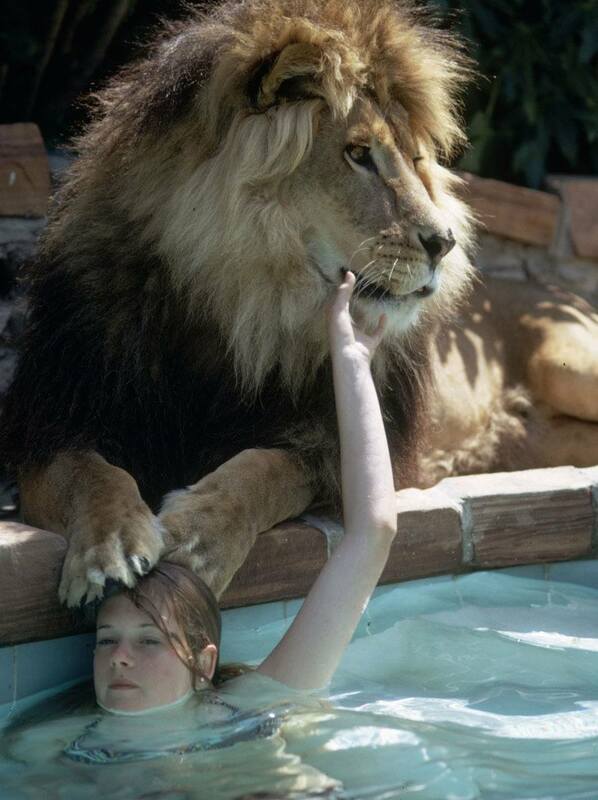 In many ways, Hedren treated the 400-pound lion -- which she originally encountered while on-set in Africa -- like any other pet, with Hedren writing in a memoir that he would sleep in daughter Melanie Griffith's bed. 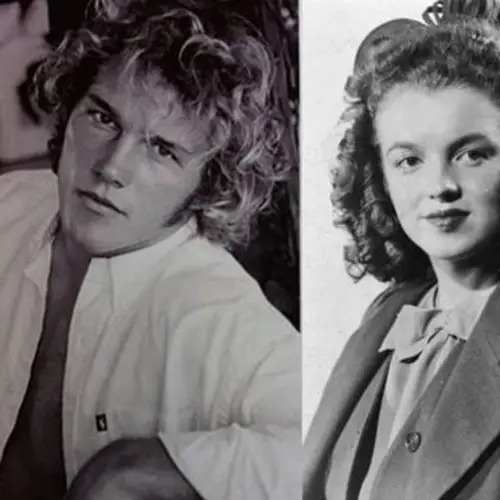 "One night I went down to find them both asleep, side by side," Hedren wrote. "It was a sight some mothers might not relish." 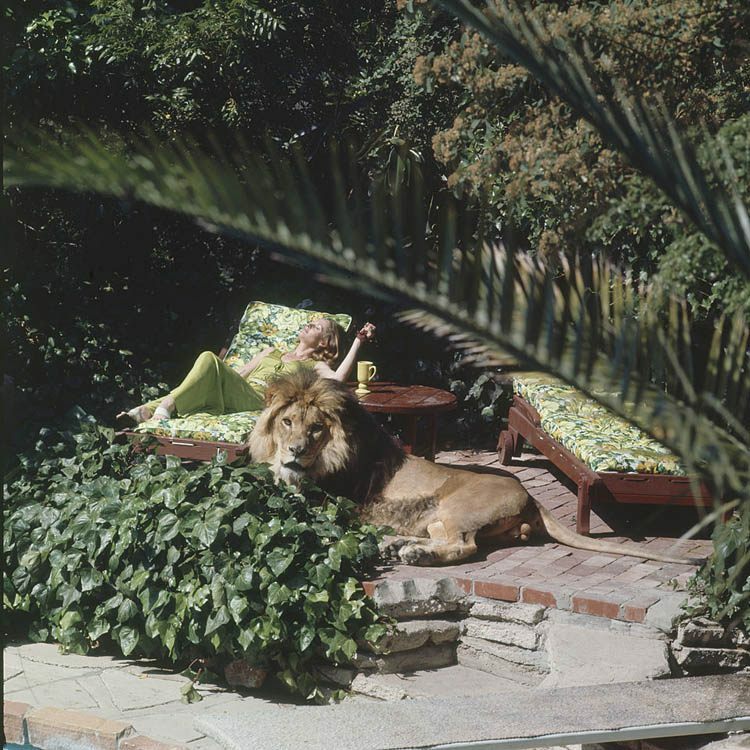 Neil -- who had trainer Ron Oxley on site -- inspired Hedren to adopt more cubs, and soon enough the animal rights activist had six lion cubs living in her home. 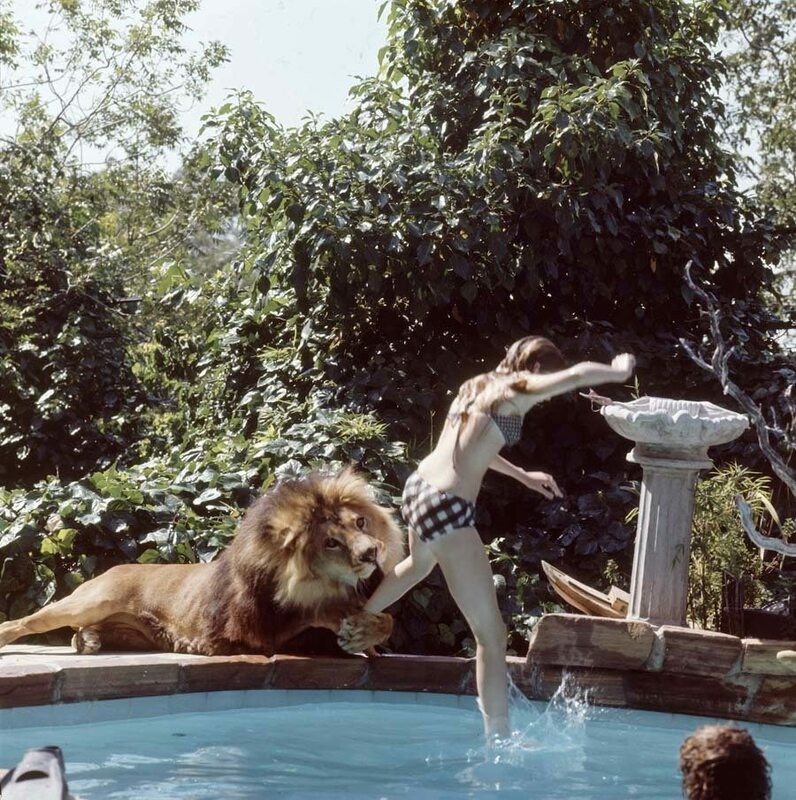 When her pack of pet lions began to alarm neighbors, however, Hedren moved the felines to a preserve. "We’re dealing with animals who are psychopaths," Hedren told The Daily Mail in 2014. "They have no conscience or remorse genes, and they will kill you for their dinner." It didn't necessarily look that way when LIFE photographer Michael Rougier visited Hedren's home in 1971. Luckily for Rougier, Neil never got too hungry; he ate 12 pounds of raw meat a day. Otherwise, animal instincts may have kicked in. Want to see these creatures and animals like them in their natural habitat? Check out this stunning wildlife photography. 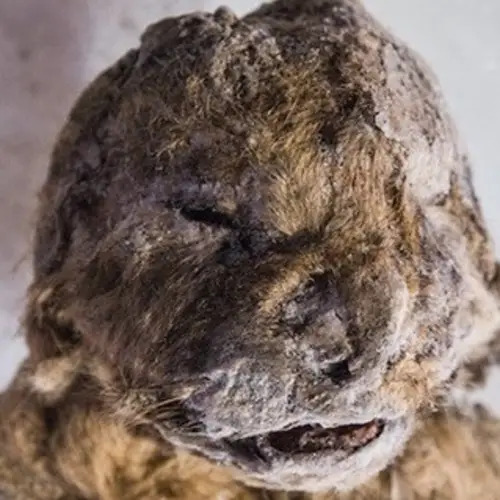 Finally, check out some of humanity's most truly weird pets.